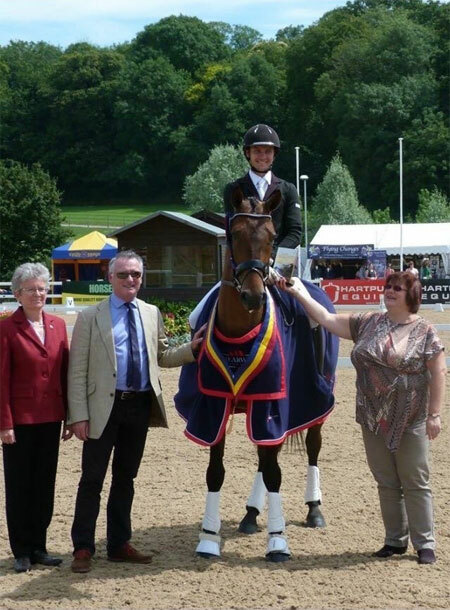 Shannon Equstrian offer customers a wide range of equestrian services for horses of all ages and ability. All horses have first class care! At Shannon Equestrian, we operate a policy of great patience combined with a constant approach, which enables us to bring out the best qualities in all our horses. Tailored to suit the individual horse, Customers benefit from our open communication which keeps them updated on the horses daily behaviour. We are available to school and educate horses on the flat and over fences. Shannon Equestrian has a large client base searching for all types of horses. Stallions can be taken for assessment, selected stallions can be produced for stallion grading and competition. Training for all level of riders with great facilities including an Indoor school we can always beat the weather! We would be pleased to help you choose the perfect horse for you, based on your budget and your requirements.